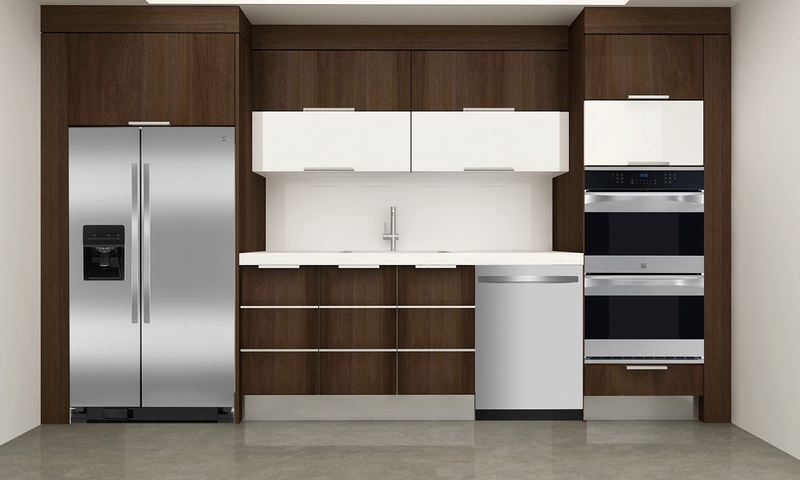 With the help of custom kitchen cabinetry, you can use the total area in a beautifully arranged manner. 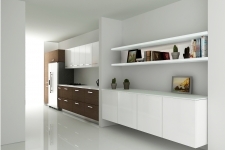 Because of its design it is possible to store easily and effortlessly. 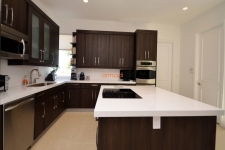 The traditional style of kitchen cabinets may not provide what you need out of your kitchen and at the same time they can take up a large amount of space. 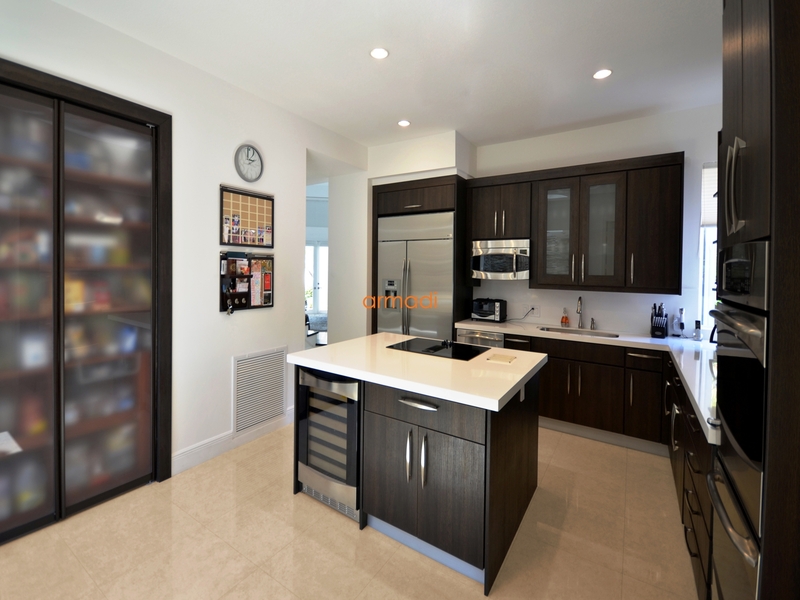 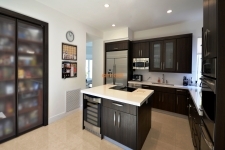 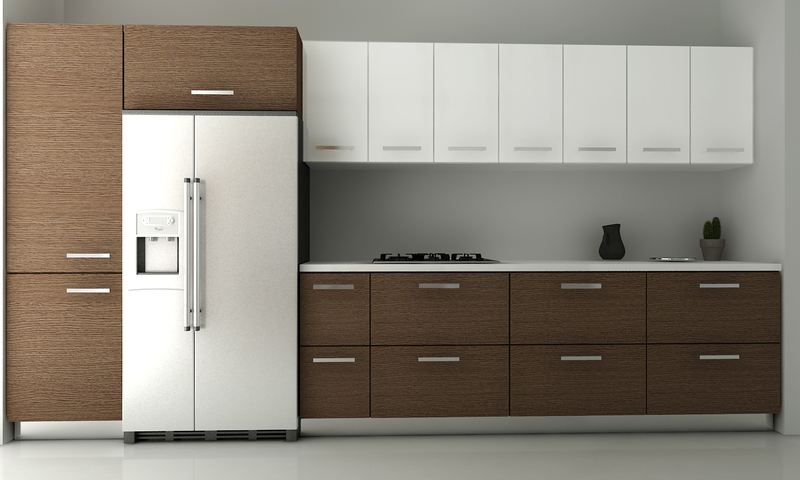 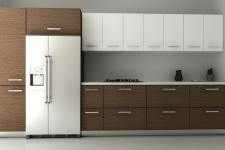 Custom cabinets are planned and designed in the best possible way thereby solving all of your kitchen problems. 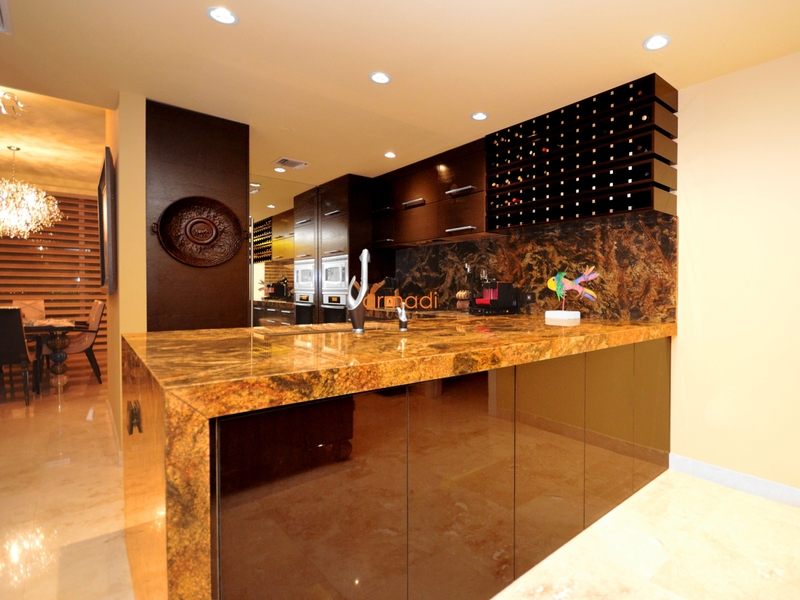 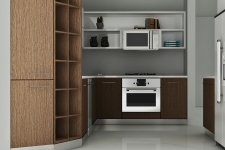 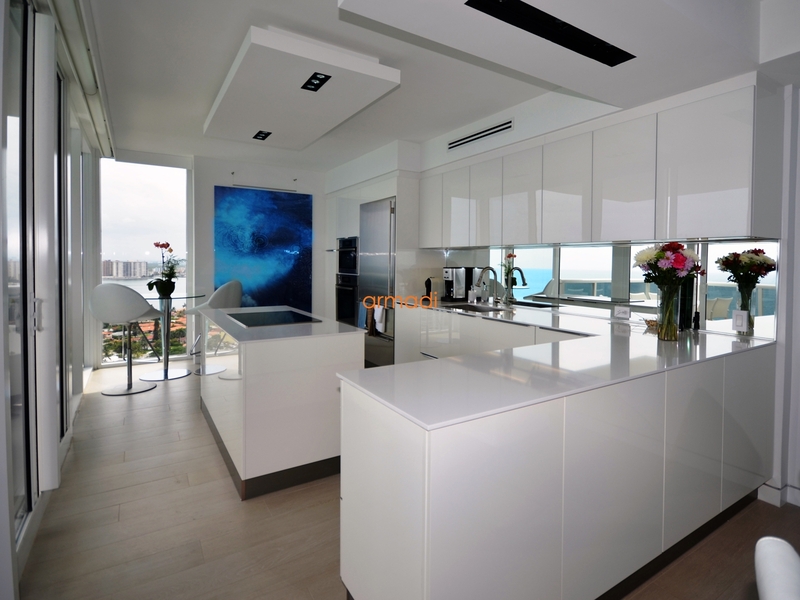 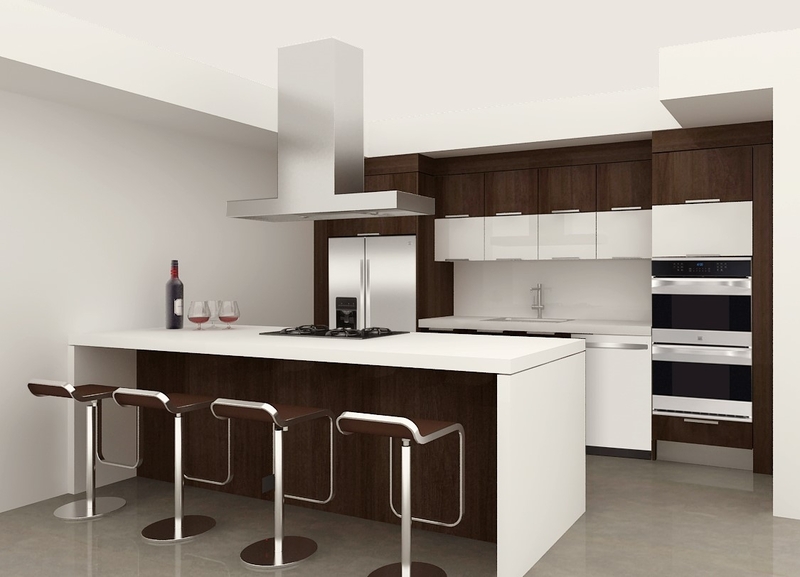 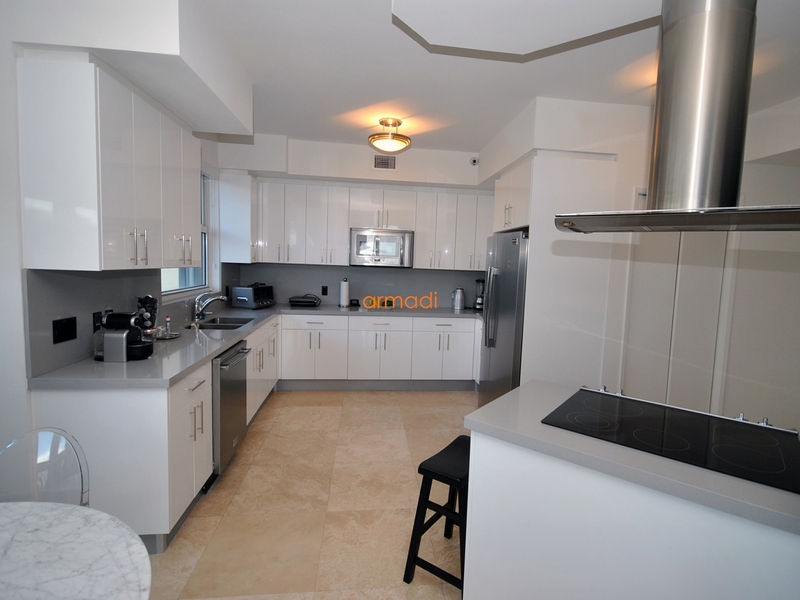 The most important aspect of custom kitchen cabinetry is the flexibility of design. 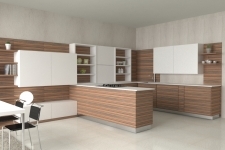 There is a wide variety of custom cabinets available. 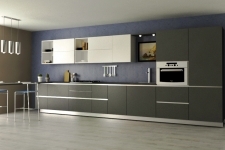 You can select these cabinets on the basis of their design, style, material used and installation methods. 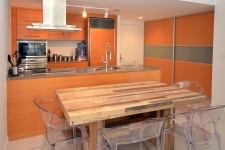 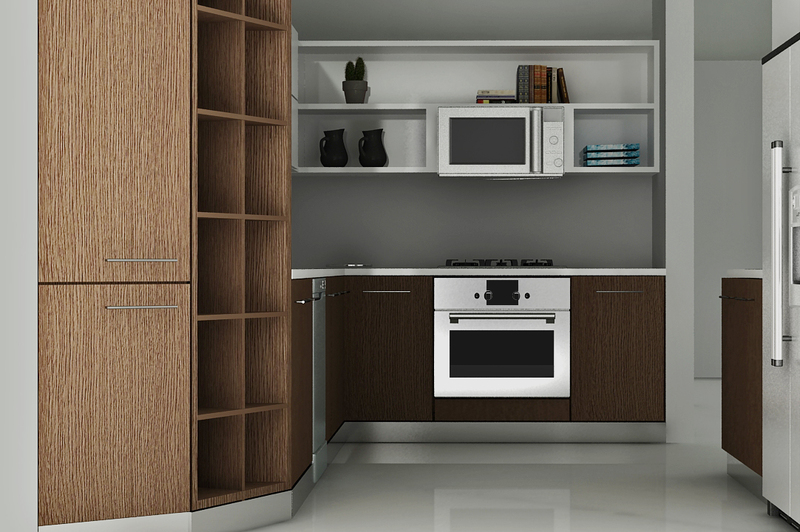 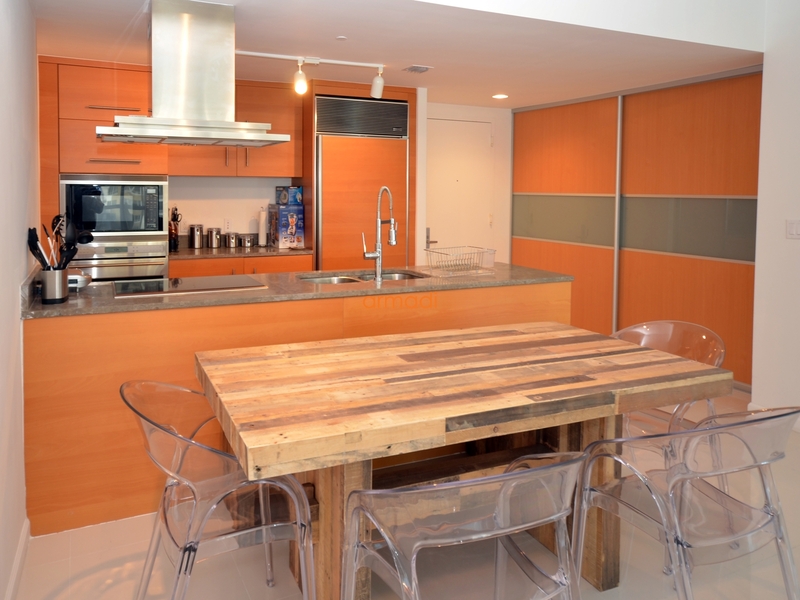 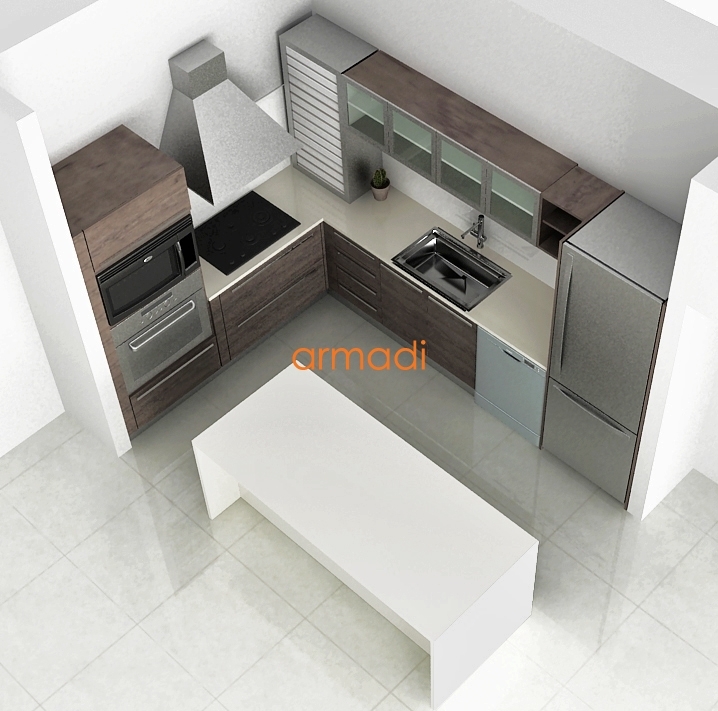 You can even select cabinets for the kitchen made up of high quality steel, wood, reclaimed wood, plastic etc. 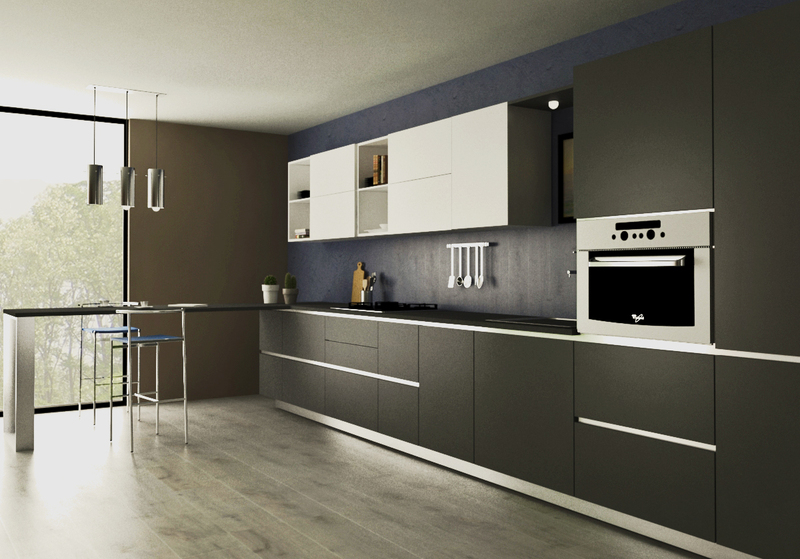 Keep the interior of the kitchen in mind before making a final selection. 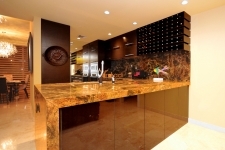 You can easily modify old tops of the counter and replace the plumbing fixtures. 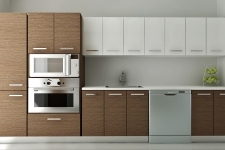 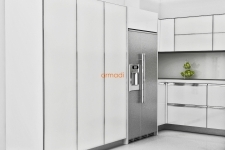 If you wanted to install any kitchen equipment then also custom cabinets provide you with a great opportunity to do this. 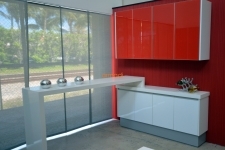 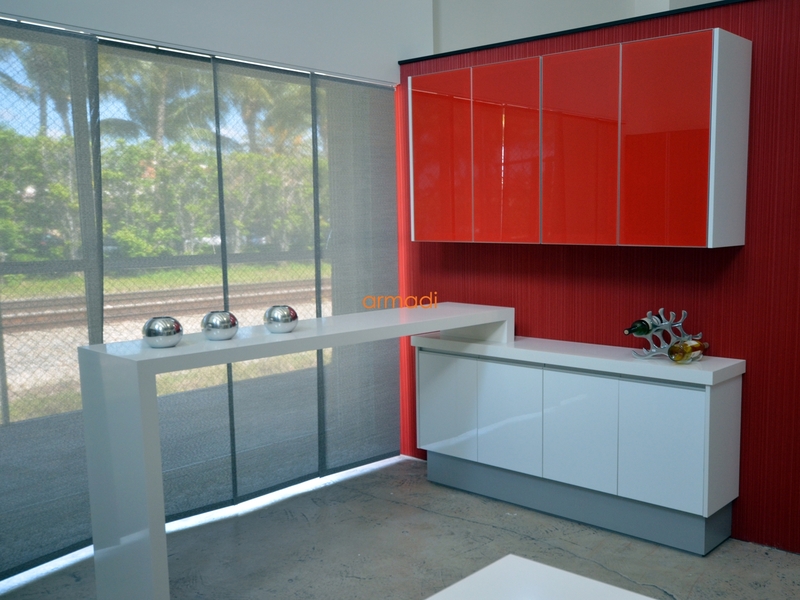 The benefit of custom cabinet is that they can be planned and designed according to your taste and requirements. 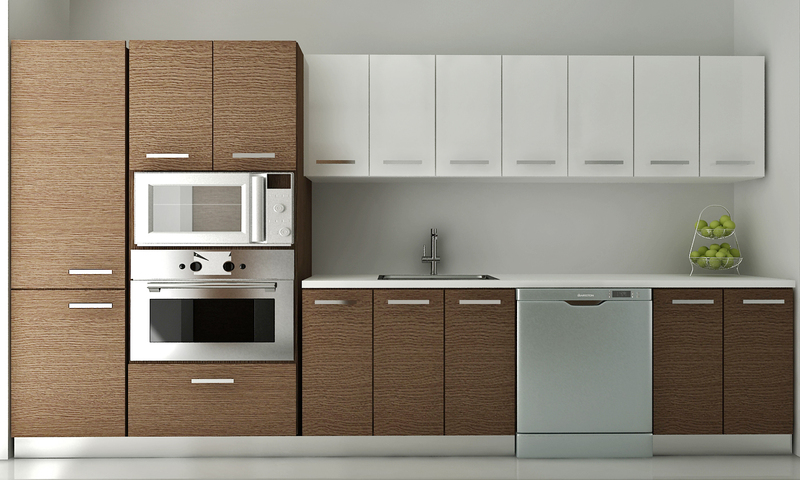 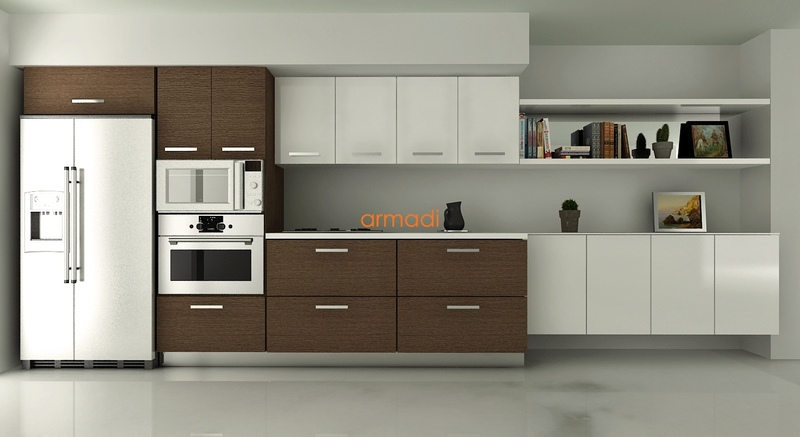 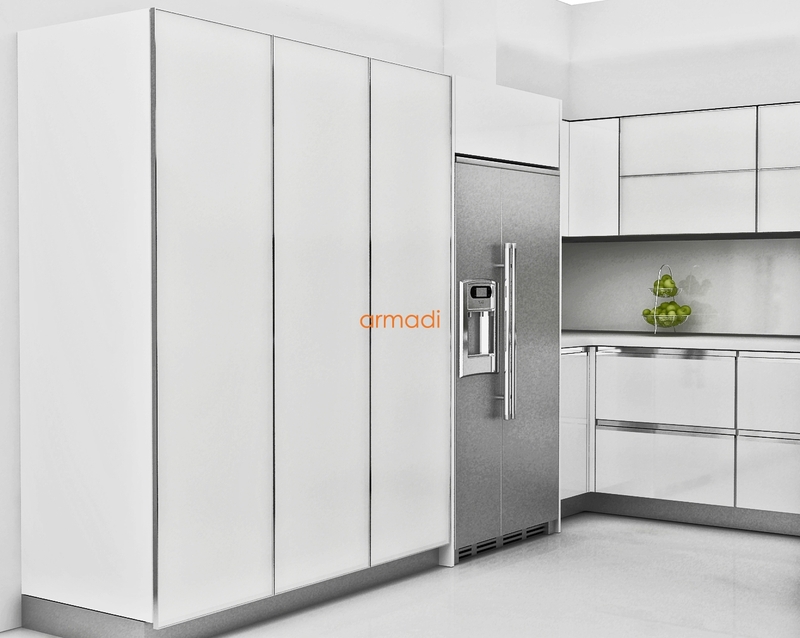 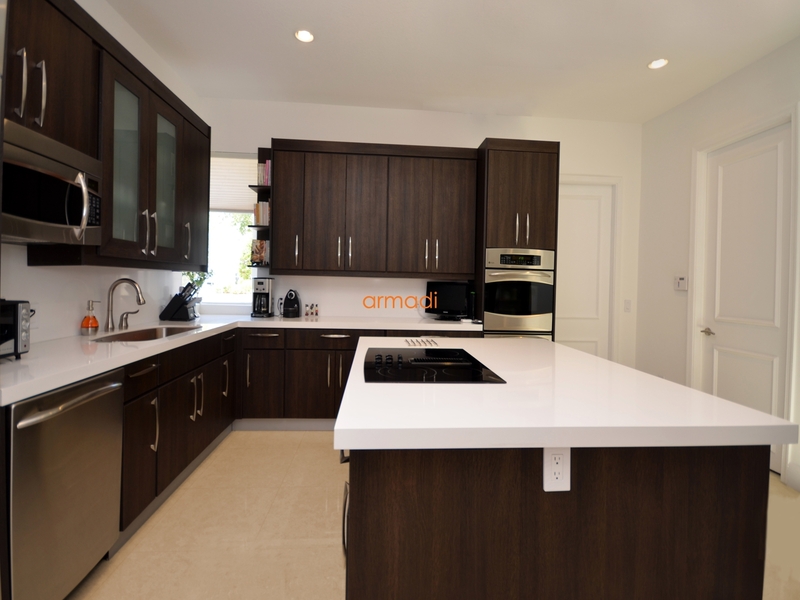 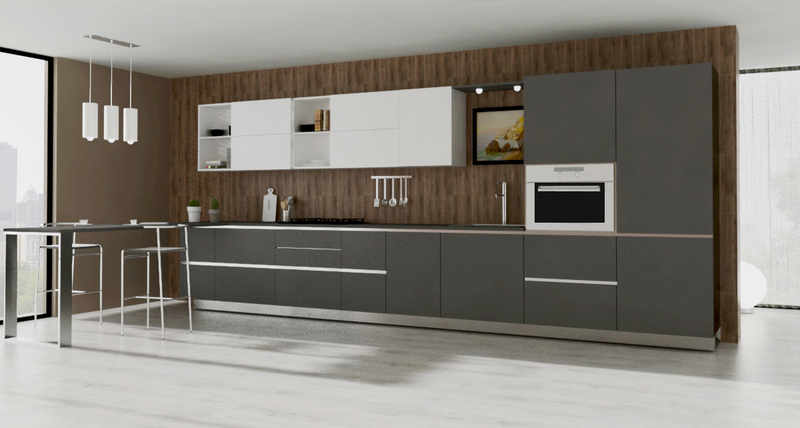 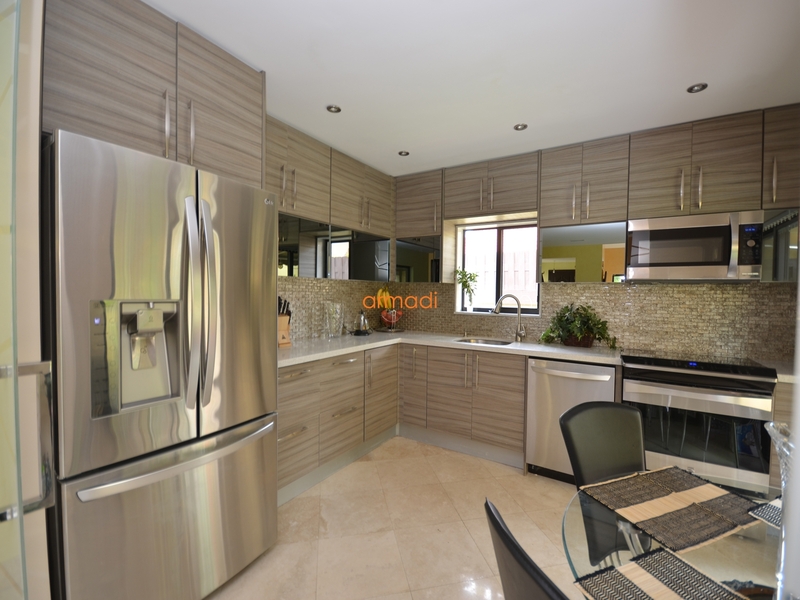 If you don’t have an adequate budget to purchase readymade custom kitchen cabinetry, then you can consider various manufactured lines to meet up with your requirements. 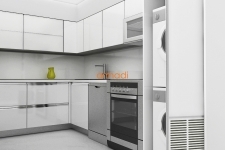 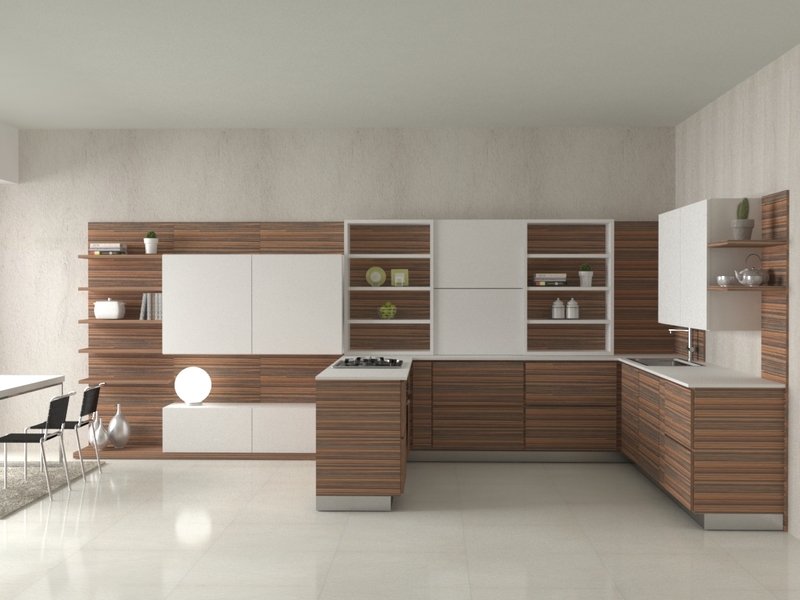 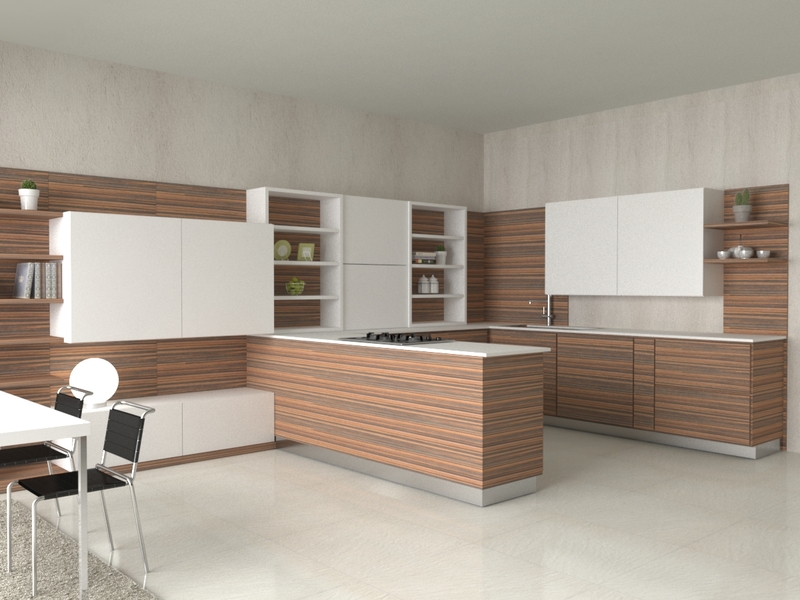 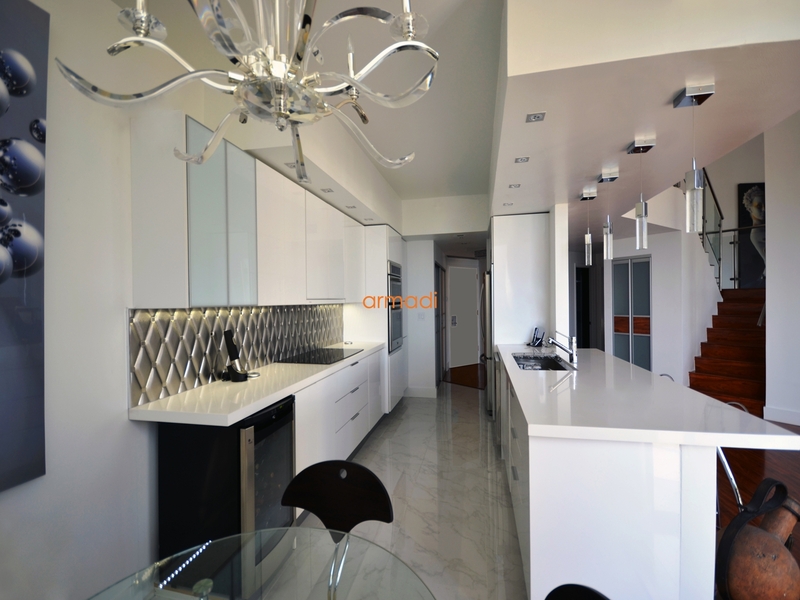 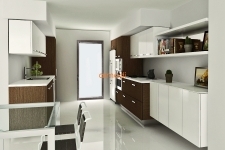 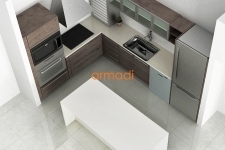 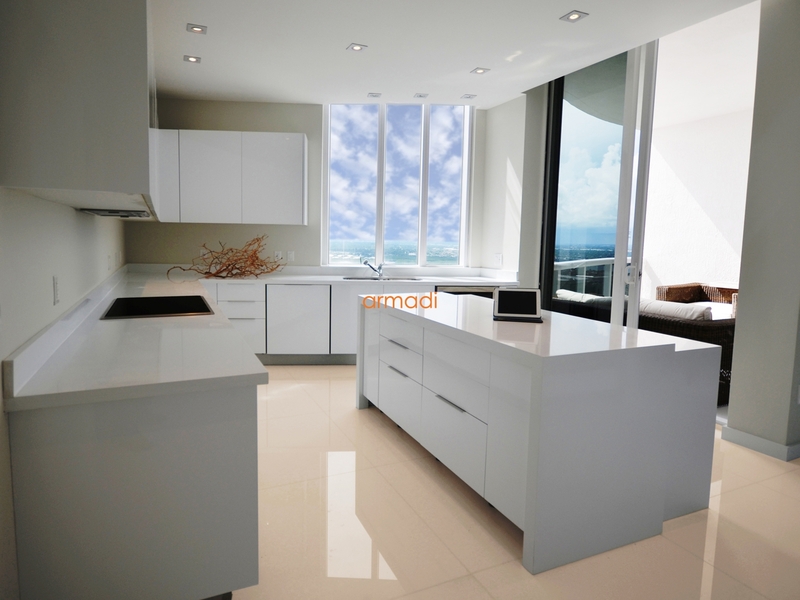 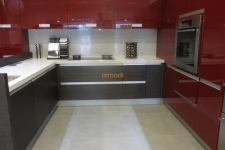 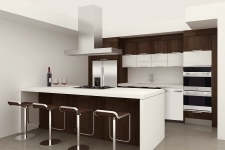 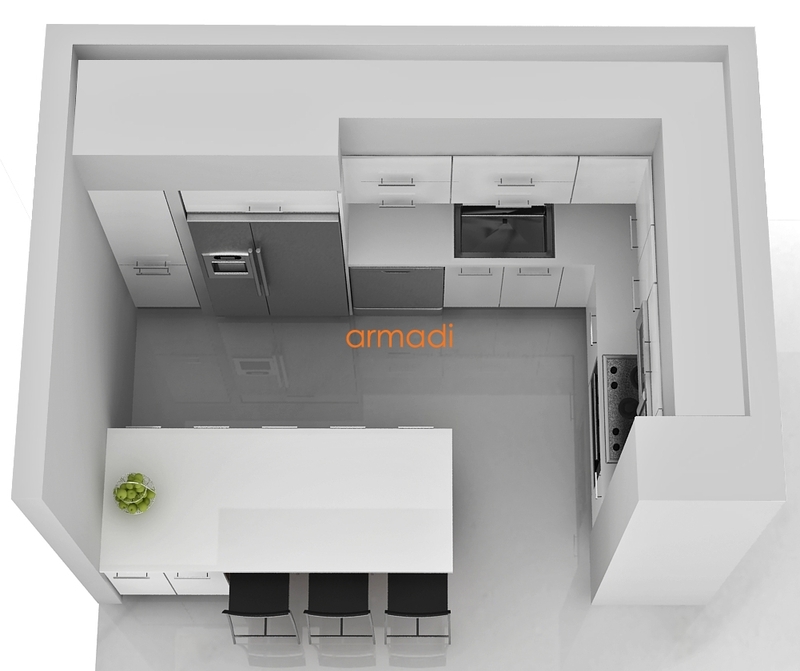 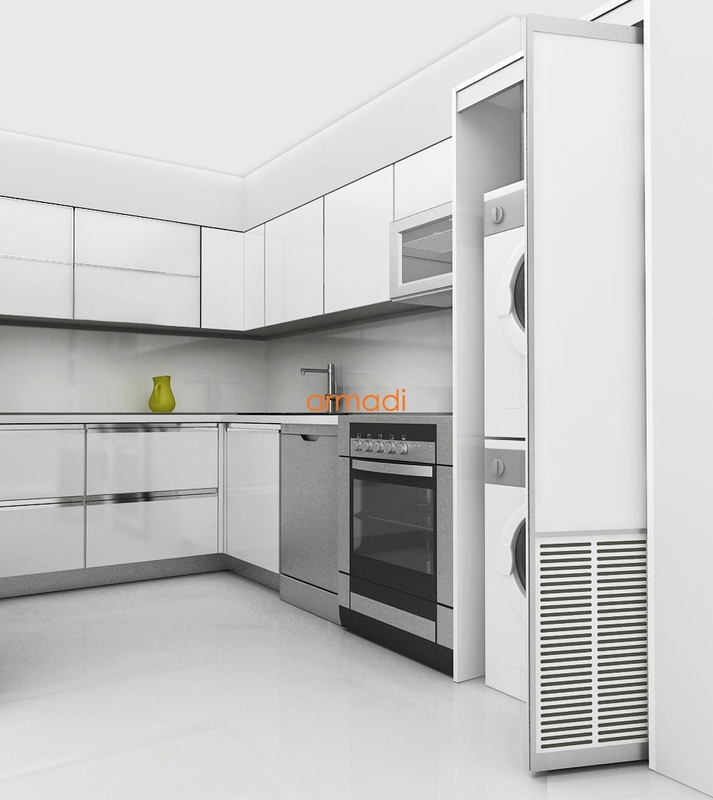 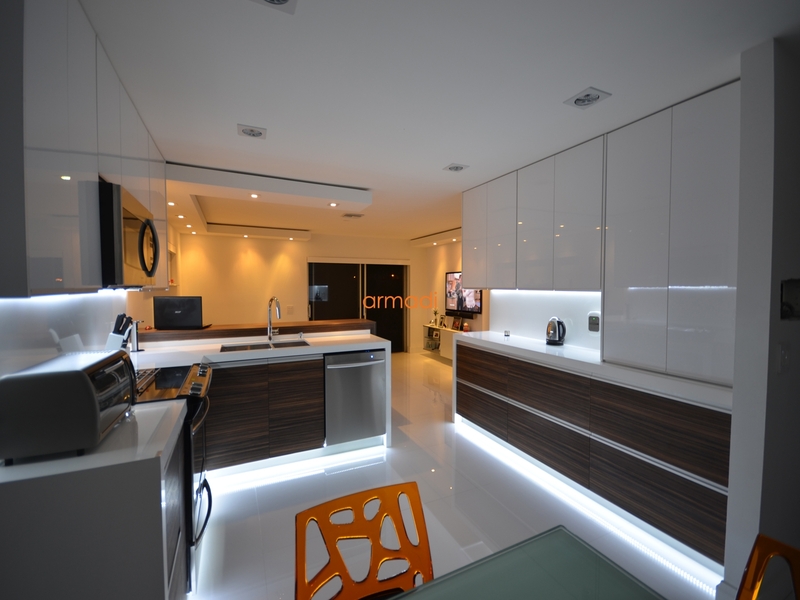 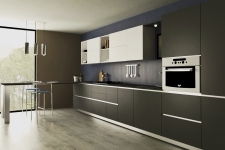 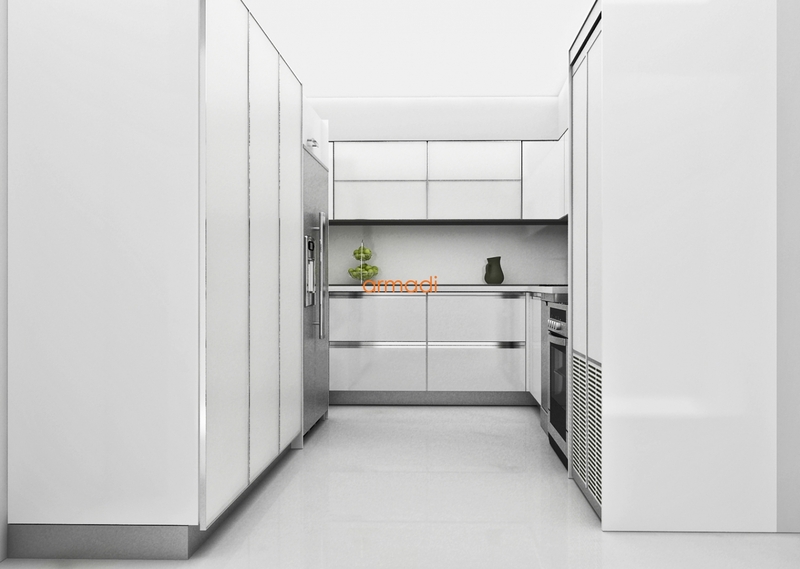 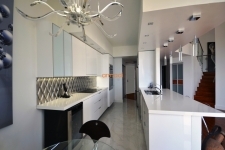 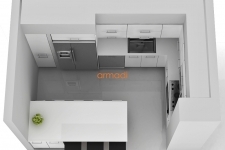 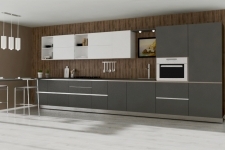 With the help of the manufactured lines, you can acquire an almost new kitchen. 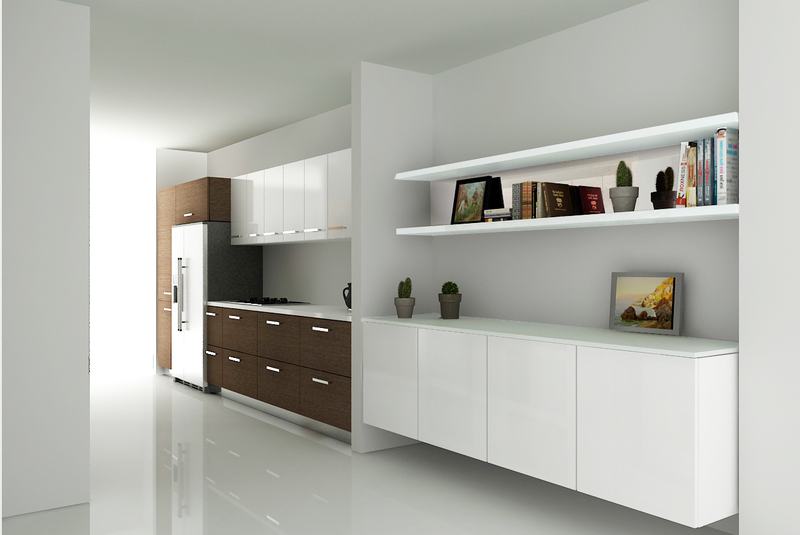 You can remove as well as remodel your current custom cabinets. 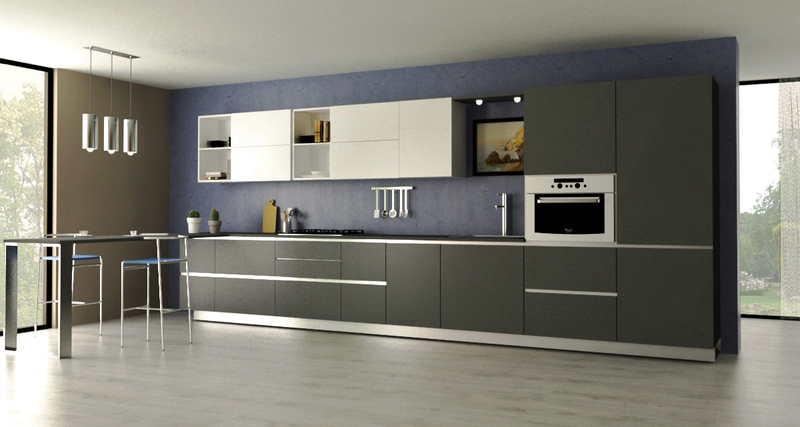 It helps a lot in adding an entirely new and useful area according to your requirements and desire. 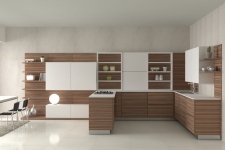 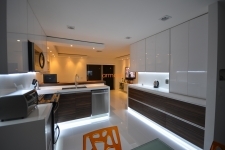 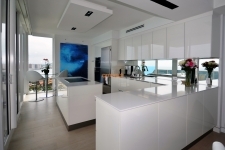 Custom kitchen cabinetry and other similar types of products are long-lasting. 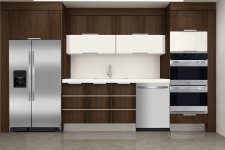 Because of their durability they come with a warranty. 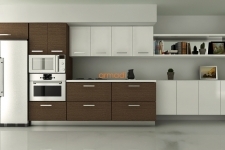 Within the warranty period you can fix, refurbish as well as repair the cabinet free of cost.